Reigate Grammar School, UK. Local weather station and forecasts for education. Reporting on local and global weather and climate. RMetS education committee. Town VP2 updates website every 10mins, wind every 5secs. CoCoRaHS manual rain gauge. NEW Hartswood sportsground Vantage Vue AWS reports every 15 mins. Data to Weatherlink + Met Office + Weather Underground. 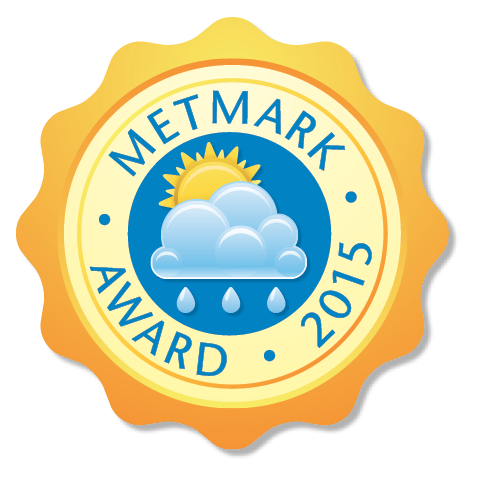 Reigate Grammar School awarded MetOffice and Royal Meteorology Society MetMark Award for excellence in weather teaching and promotion of weather understanding and climate awareness. Read some of our best weather club events that helped win the award: HAB launch; BBC school report; River Mole and Gatwick flood reports and St Jude storm post as reported on Radio4 and published student authors in Weather magazine.